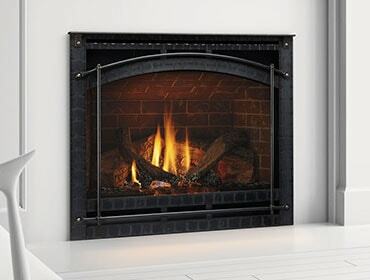 Select Quadra-Fire product purchased in 2012 - 2013 eligible for U. S. tax credit. The United States Congress passed a bill as part of the Fiscal Cliff legislation in January that included a reinstatement of a tax credit for purchasing qualified biomass stoves/heaters. 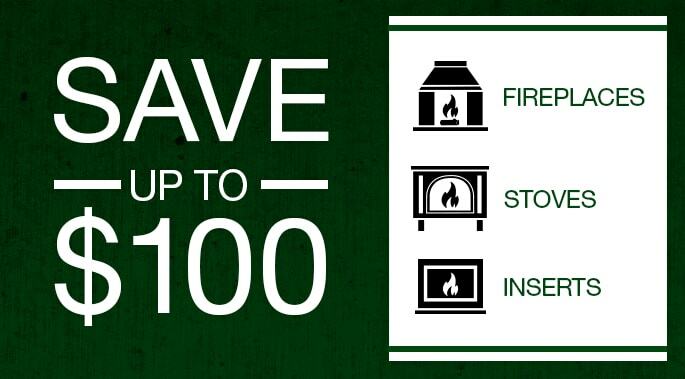 Purchase a qualifying stove, insert or fireplace in 2013, and you can get a tax credit of $300. And the tax credit was made retroactive, so if you purchased a qualifying unit in 2012, it is eligible for the tax credit as well. In addition to the purchase price, you can also include the cost of professional installation, which is always recommended for proper and safe operation of stoves. 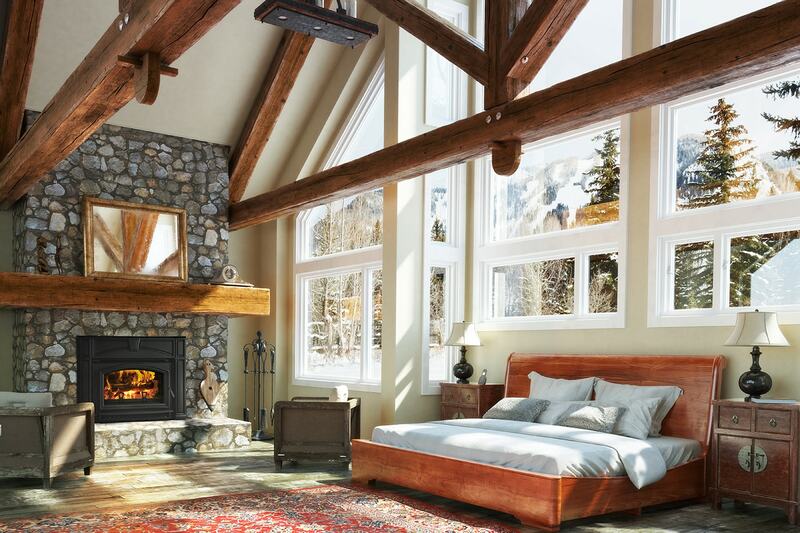 More than 20 Quadra-Fire products qualify for the tax credit. They are backed by a limited lifetime warranty and there are many designs and styles to choose featuring the most advanced technologies available for heat and fuel efficiency. After purchasing your unit, simply download and print the official Manufacturer’s Certificate, which indicates that the product qualifies for the tax credit for preparing your tax return. Additional information and a list of qualifying products is available here.